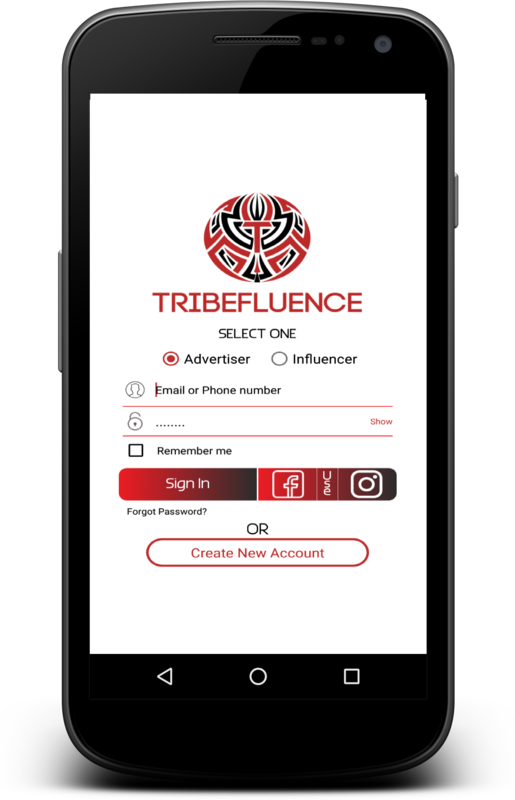 TribeFluence is the new app that brings branders or anyone with a message together with social media influencers and micro influencers at a low cost. Our mission is to give brands a human voice. Content is how we do it. In our collaborations with influencers, we are able to create unique content, producing more authentic connections with their audiences. We identify the most impactful influencers and engage the most relevant audience for your initiatives. 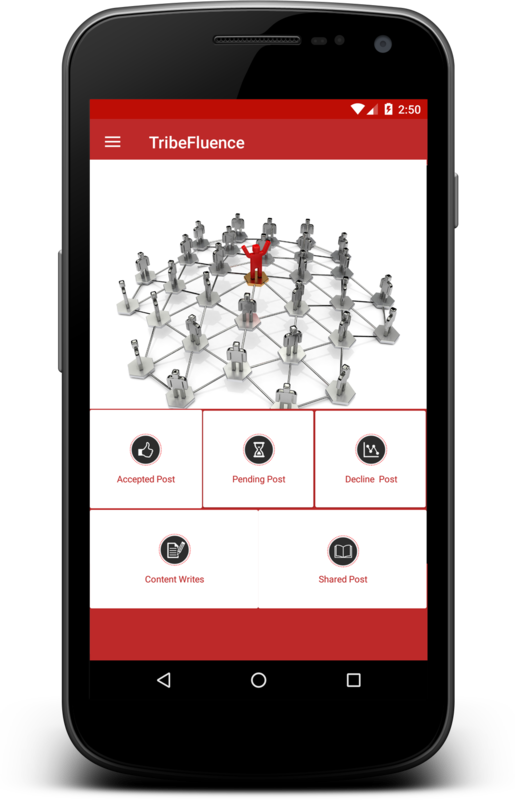 Watch this video to quickly see how the Tribefluence App works. You will want to download it right away.. We promise! 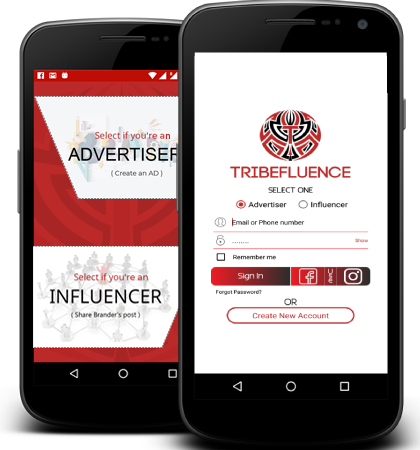 "TribeFluence is the new app that brings branders or anyone with a message together with social media influencers and micro influencers at a low cost." Influencers drive traffic by captivating content through collaboations with influencers. 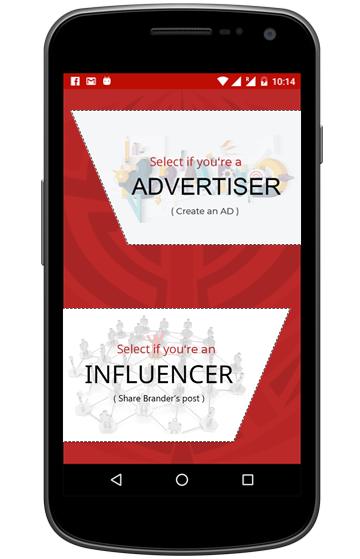 We are able to create unique branded content and leverage authentic audience relationships to give your influencer initiative a human voice. Our mission is to give brands a human voice. Content is how we do it. In our collaborations with influencers we are able to create unique content, producing more authentic connections with their audiences. Our proven mix of technology, creativity, people, and process enables you to identify the most impactful influencers and engage the most relevant audience for your initiatives.